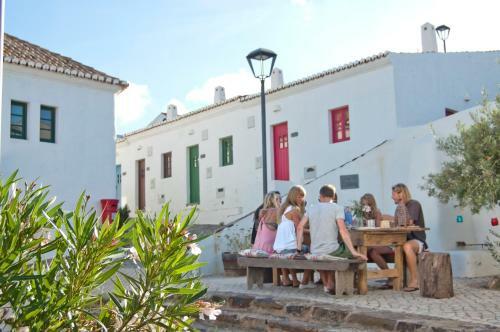 Casa da Praia - Vila do Bispo 2 is a self-catering accommodation located in Vila do Bispo. Free WiFi access is available. Accommodation will provide you with a seating area. There is a full kitchen with an oven and a refrigerator. Surrounded by countryside, this holiday park offers traditional accommodation and free Wi-Fi. Praia da Ingrina and Praia do Zavial are the nearest beaches and Lagos is a 30-minute drive away. 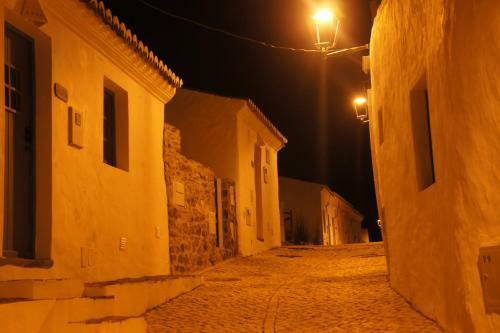 Located in Vila Do Bispo, Algarve, Aldeia Da Pedralva is a resort built from the ruins of a traditional Portuguese village. It features self catering villas and free Wi-Fi. Casa De Pedra is a holiday home with a terrace, situated in Carrapateira, 7 km from Southwest Alentejo and Vicentine Coast Natural Park. Guests benefit from balcony. Free private parking is available on site. Offering a terrace and views of the garden, Quinta da Pedra is situated in Vila do Bispo. Free WiFi is offered throughout the property and free private parking is available on site. A terrace or patio are featured in certain rooms.